The Dell PowerEdge R820 server is configured to accept these R820 Network Adapters. These Part #'s are interchangeable in the PowerEdge R820 server. 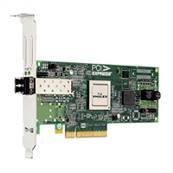 These Genuine Dell Network Adapters are designed specifically for your Dell PowerEdge R820.